The new M12™ Heated 3in1 Ripstop Jacket and Vest are designed from the ground up and are built to provide superior warmth, versatility and durability in the most unforgiving jobsite conditions. 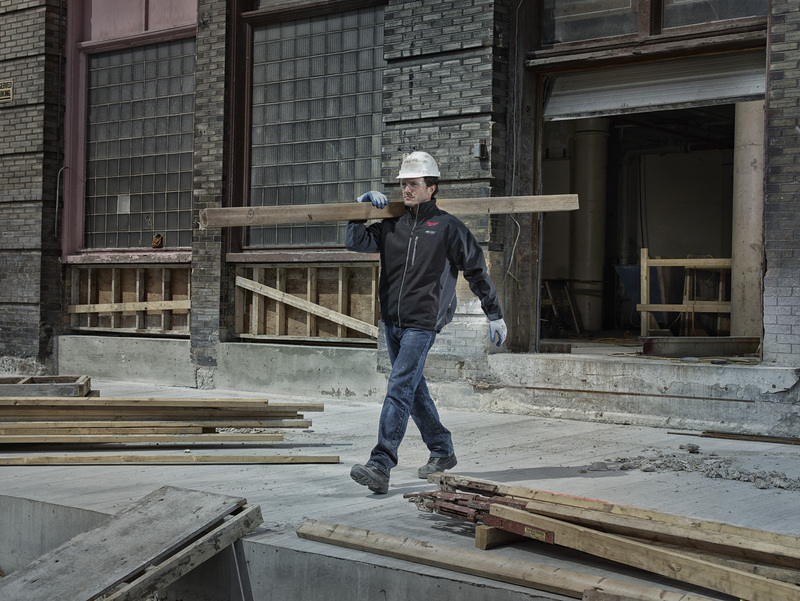 The Ripstop Jacket and Vest both feature rugged 900 Denier Ripstop fabric, high wear zone reinforcement and heavy duty construction for protection from abuse on the jobsite. Both the Jacket and Vest are also insulated and are wind and water resistant, keeping the weather out whilst the high-loft insulation and brushed thermal lining maximise warmth for use during the colder months. Milwaukee has also redesigned the Milwaukee M12™ Women’s heated jacket, optimising style, fit and heating zone locations. Designed to actively stimulate blood circulation, the heat zones are positioned closer to the body, located on the back, collar and pockets for superior warmth. In addition to the new Ripstop category and re-designed Women’s Jacket, Milwaukee has also improved and upgraded run time of its core heated gear range. Powered by M12™ REDLITHIUM™ battery technology, the new and improved Heated Jackets and Hoodies provide up to 8 hours of continuous heat for a full day of work on a single battery charge* and like all Milwaukee M12™ Heated gear, are washer and dryer safe. Compatible with the entire line of M12™ professional power tools, users can conveniently utilise the same battery technology whether they are on or off the jobsite. With over 40 tools currently in the system, the M12™ platform offers users advanced solutions in power, productivity, and portability.